Do Credit Scores Predict the Success Of Your Romantic Relationship? 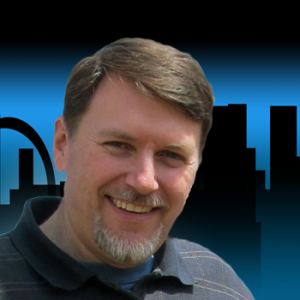 Recent studies that have linked credit scores to one’s ability to drive and to the chances of having a heart attack. The Today show featured a study that showed credit scores can predict if a relationship will last. 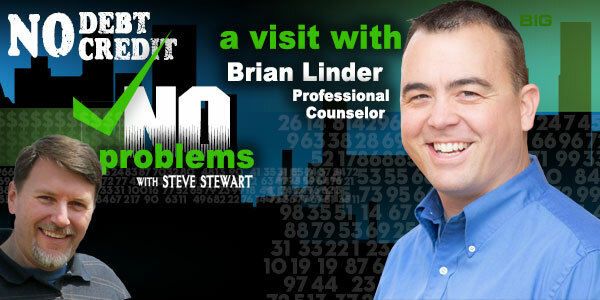 My guest, Professional Counselor Brian Lindner from MakeSomeWonderful.com, answers this question and gives great tips for improving relationships – even if credit scores predict a break-up.